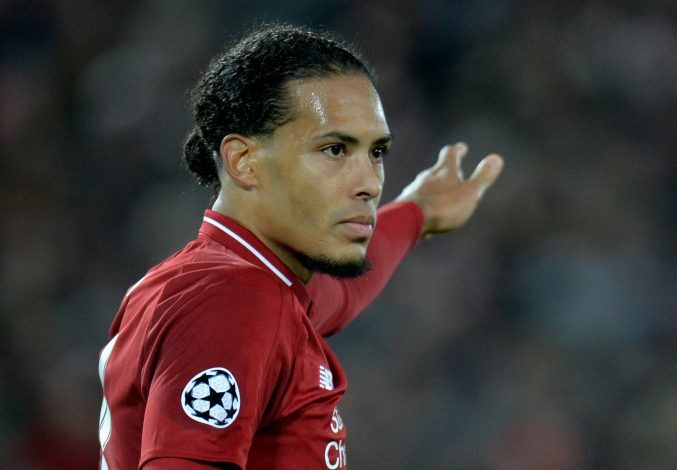 Virgil van Dijk has developed into one of the best central defenders in the world, and is a commanding figure at the back. When Liverpool signed him, they knew what they are getting. But the player isn’t just all about defending, as he has the knack of scoring goals as well. He is quite the safe bet during set-pieces, often using his towering figure to make the difference. Recently, in the UEFA Nations League, the former Southampton player scored an injury-time goal to earn a valuable semifinal-clincling draw against Germany. To bring it forward to the fans, Van Dijk’s eye for goals come from a young age itself. In 2011, the player, just 19 years old back then, was at Groningen. And he once came in as a makeshift striker with his club in desperate need of a goal. It was the Dutch Eredivisie play-off against ADO Den Haag. Groningen were trailing 1-5 from the first leg, and were in dire need of a miracle to get a result. They had managed to reduce the aggregated score by one goal, yet their opponents levelled the proceedings. Then came on Van Dijk. The towering defender immediately made a difference. The first one was from a set-piece, when he converted a free-kick. He then added goal another 11 minutes later. Unfortunately, Groningen, who levelled the tie 6-6, eventually lost on a penalty shootout. Van Dijk has only managed one goal for Liverpool since his move to the club, but he will surely be keen to show his gift of scoring crucial goals.